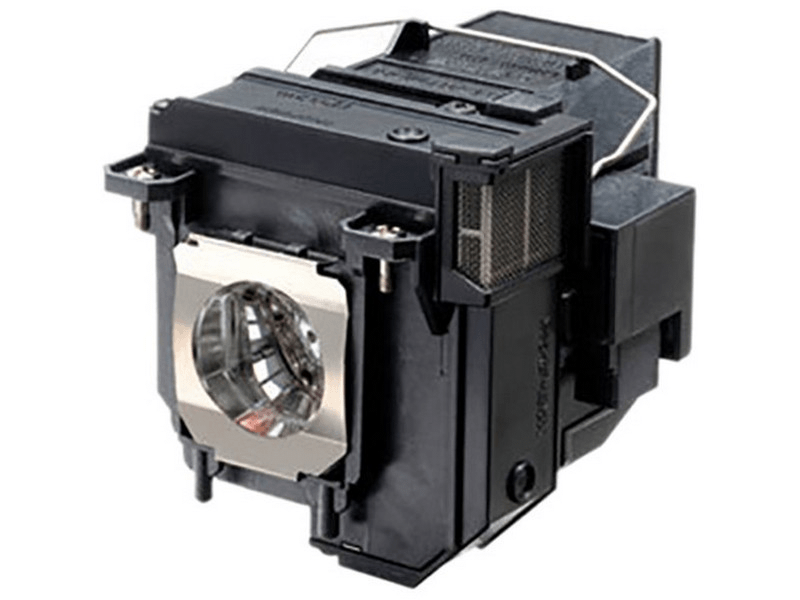 The V13H010L91 Epson projector lamp replacement comes with a genuine original 250 watt Osram P-VIP bulb inside rated at 3,500 lumens. The V13H010L91 lamp has a rated life of 5,000 hours (10,000 hours in Eco mode). This lamp has superior brightness and lamp life than other cheaper generic replacement lamps being sold elsewhere. V13H010L91 Epson Projector Lamp Replacement. Projector Lamp Assembly with High Quality Genuine Original Osram P-VIP Bulb Inside. This is the original Epson lamp and it comes in the Epson box unlike other vendors that tried selling us knockoffs. Very pleased with the product quality and also with Pureland Supply's service.